London-based Seedcamp, Europe’s foremost startup accelerator, is coming back to South-East Europe and Belgrade on the 18th of May. Last year Belgrade event premiered the new format of their Mini events that enabled the accelerator to cover more ground in Europe. 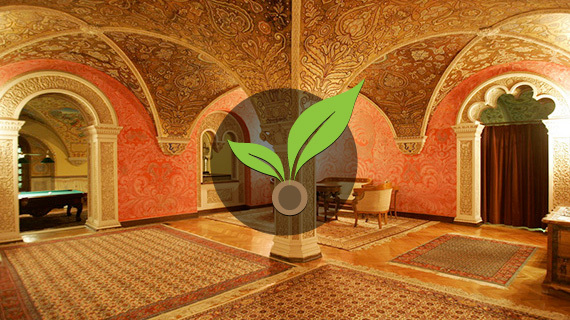 Also among the firsts was the fact that event had taken place in a royal setting as well as seeing the first Serbian team join Seedcamp — Belgrade’s TruckTrack. This year’s event will take place at the White Palace within the Royal Compound, and is set to be bigger than last year’s since due to the fact that it is a part of Startit Fest, our own 5-day startup festival that will bring together the region’s startup scene and investors and media from all around Europe. All of the above makes this particular event a great opportunity for all teams who are looking to accelerate with Seedcamp — click here to apply for Seedcamp Belgrade with your AngelList profile. The event is organized by SEE ICT, a non-profit from Belgrade, in partnership with Crown Prince Alexander Foundation for Education. Click here for last year’s Belgrade Seedcamp. The Seedcamp event is a part of Startit Fest, a 5-day event that is showcasing the startup scene from South-East Europe, with an anticipated 5000 attendees accross more than 50 events, top 50 startups and key people from this region and parties that will have you come back for more.